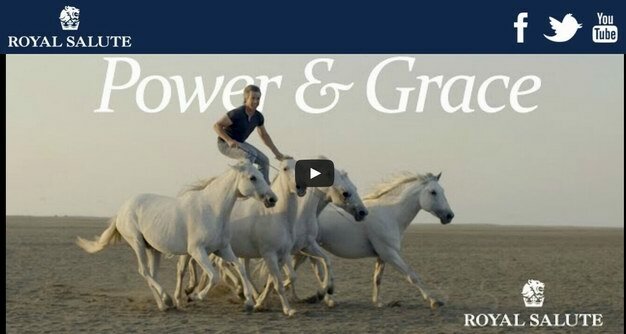 The Polo Player & the Horse Whisperer’ is inspired by the power and grace of horses. It focuses on two very different characters: Facundo Pieres, a world-leading polo player, and Jean-Francois Pignon, a horse whisperer from rural France. At first these men seem at opposite ends of the equine spectrum, but we soon discover that they share the same incredible ability to communicate with horses. Copyright©2008-2011 www.h03ed.com.cn. All rights reserved.